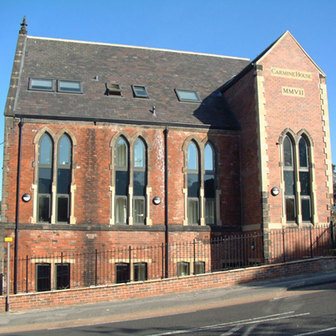 This building was last used as a builders’ yard and offices although its original use had been as a Methodist Chapel. 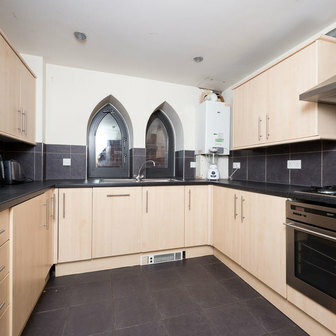 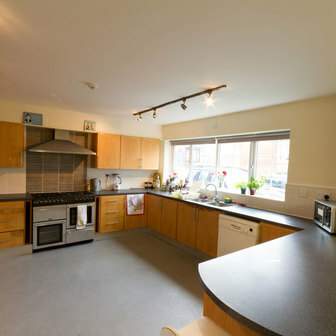 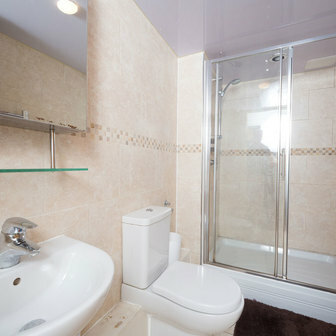 The building was successfully converted to four student flats, three with 5 bedrooms and one with 4 bedrooms. 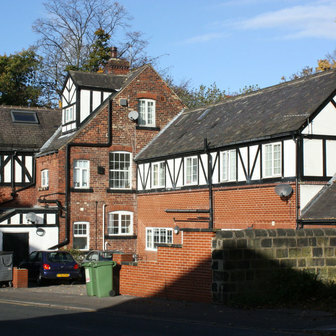 The conversion has helped maintain and enhance the streetscape along Kirkstall Lane. 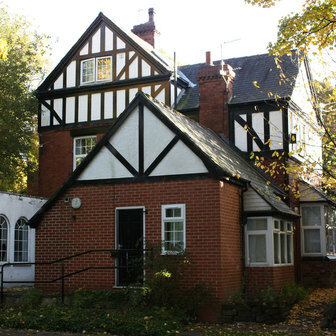 This project involved the conversion of a former residential care home that was no longer viable to a house in multiple occupation. 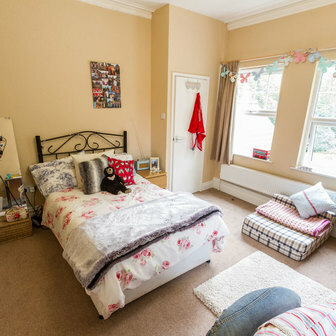 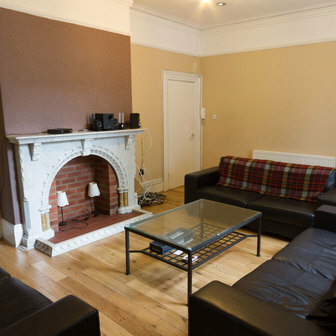 A 12 bedroom house has been created for the student rental market. 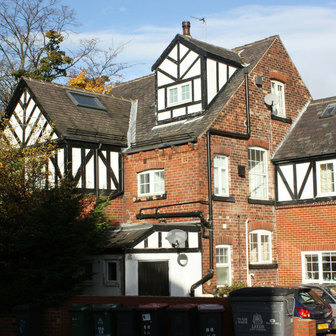 The property is located in the Headingley Conservation Area. 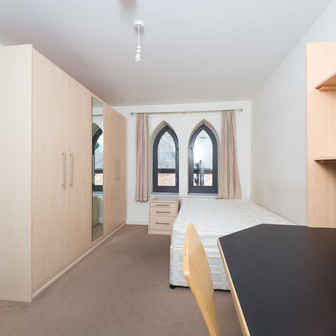 The existing property was so large that it would not lend itself to conversion into a single family unit and it was evident that this would create an excellent building for student accommodation. 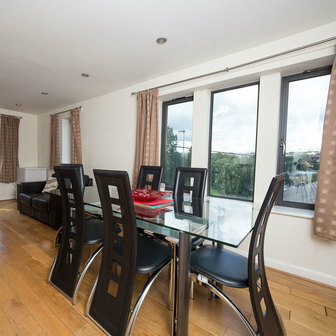 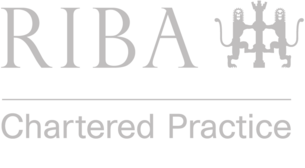 It is well located for the City’s universities, and it is easily accessible by public transport. 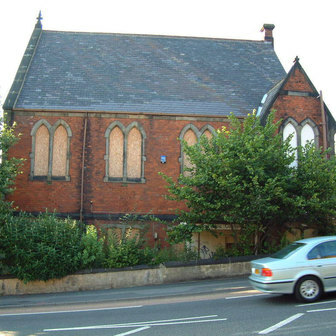 The proposal was refused by the local planning authority but was allowed following a planning appeal.